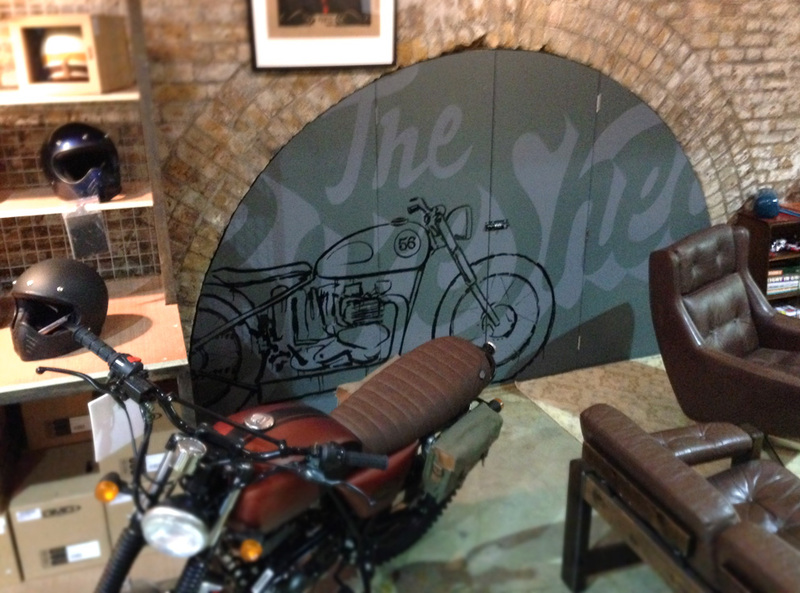 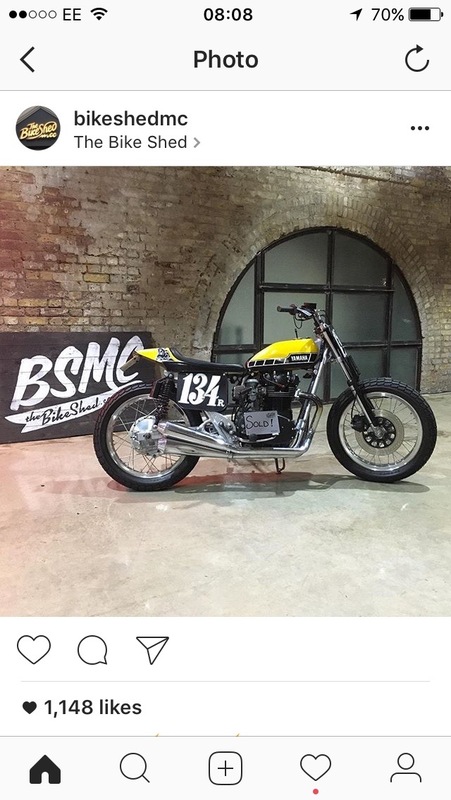 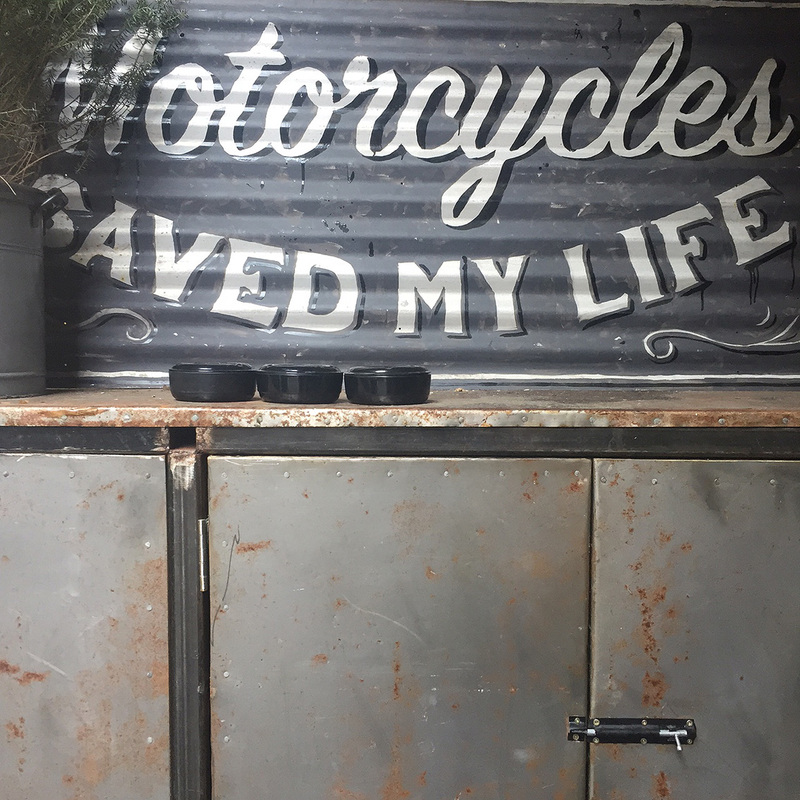 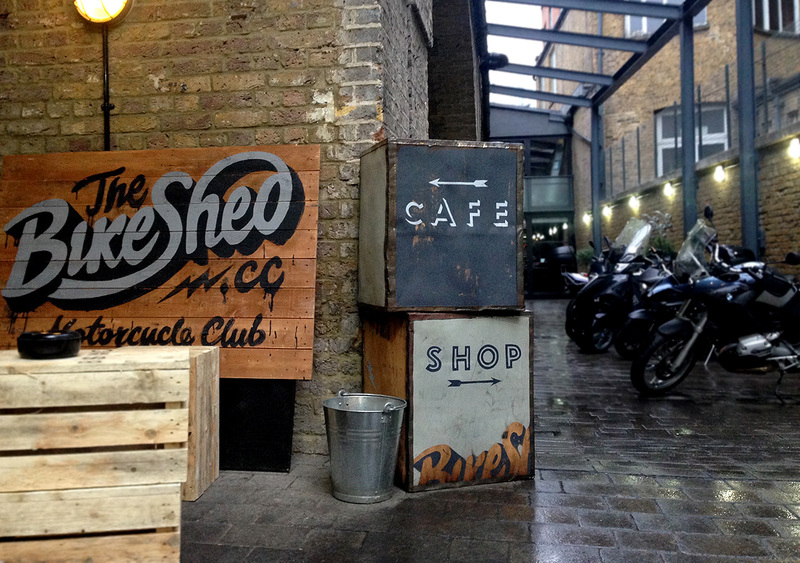 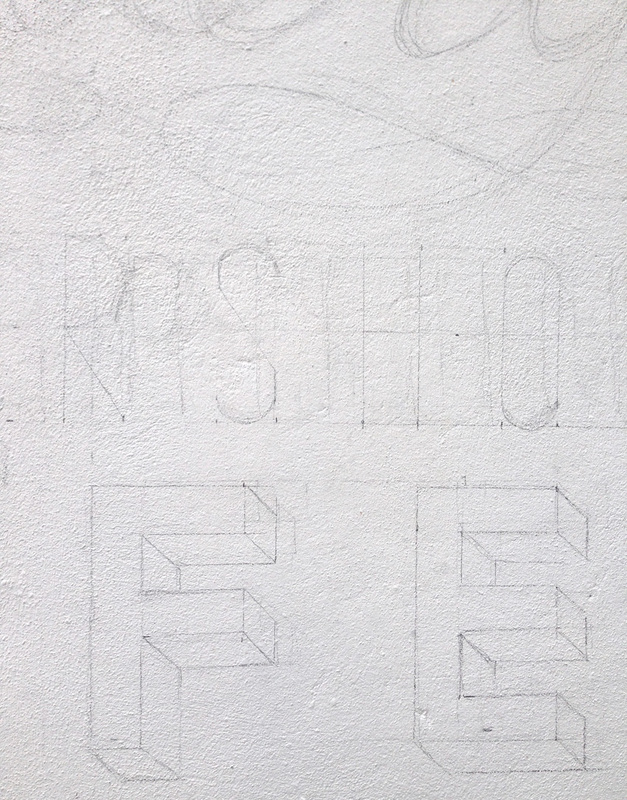 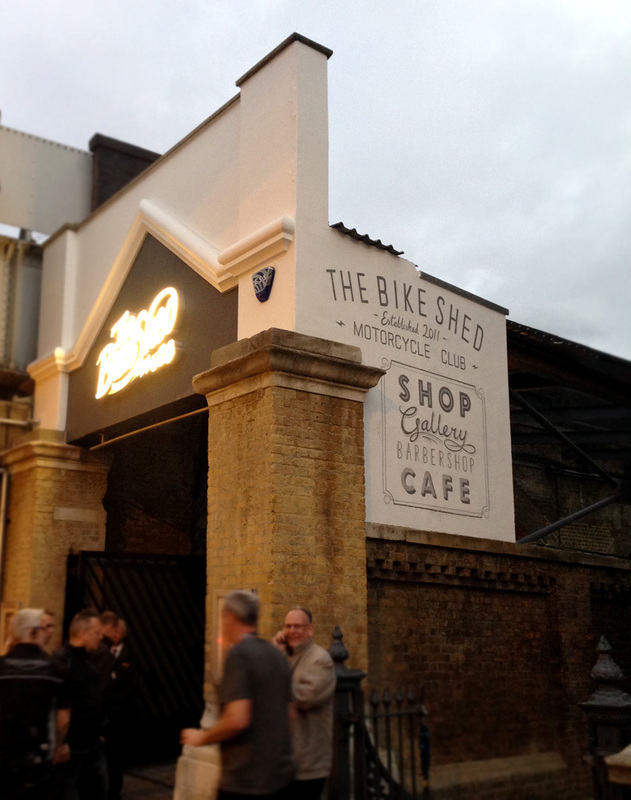 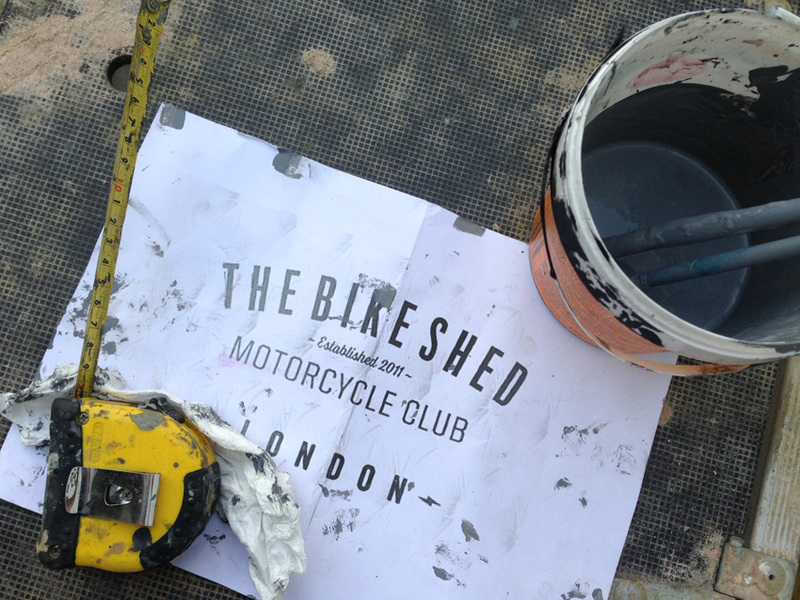 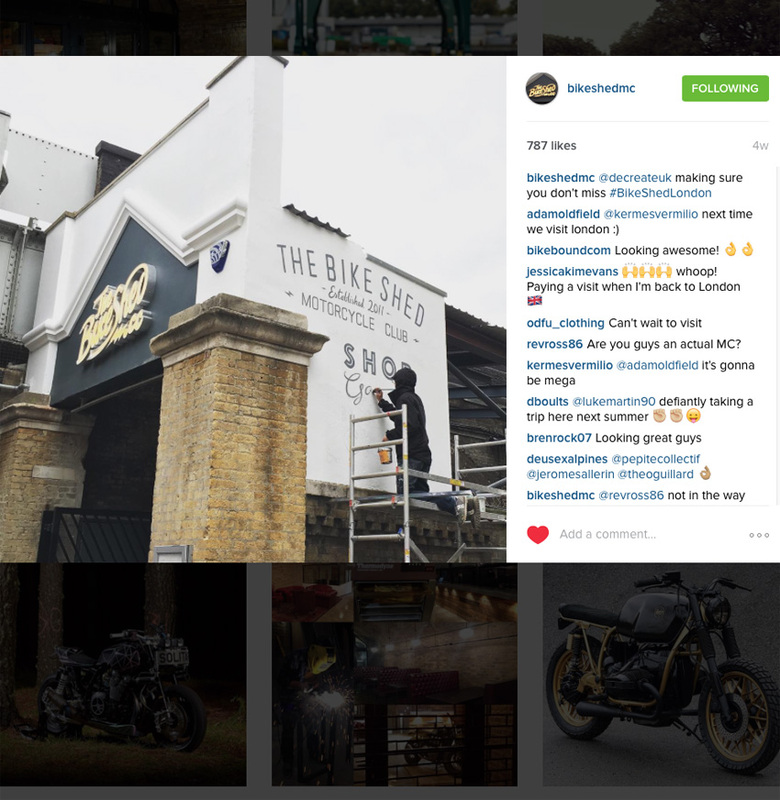 Internationally renowned home to the UK Cafe Racer & creative Custom Motorbike scene, The Bike Shed set up their permanent home in Shoreditch October 2015. 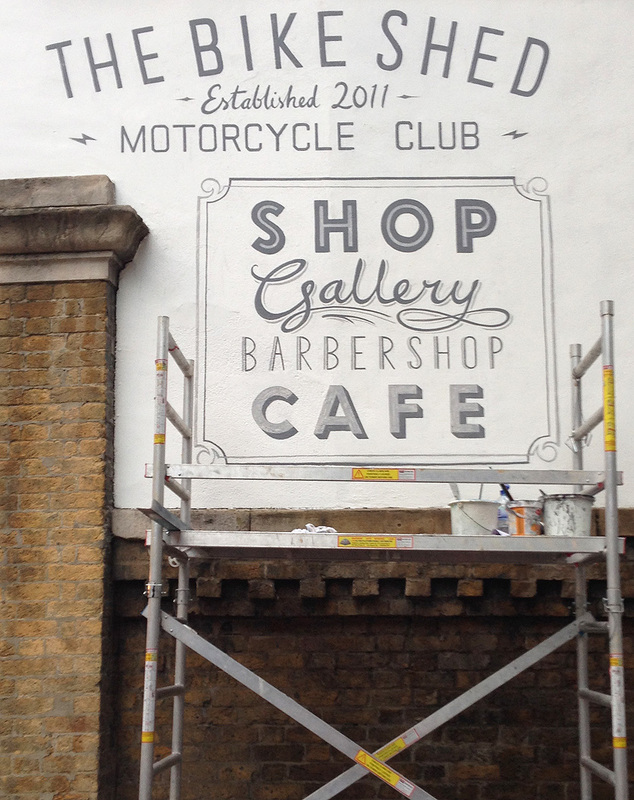 After successfully painting at previous events, Decreate was drafted in to give the exterior signage this classic vintage-style treatment. 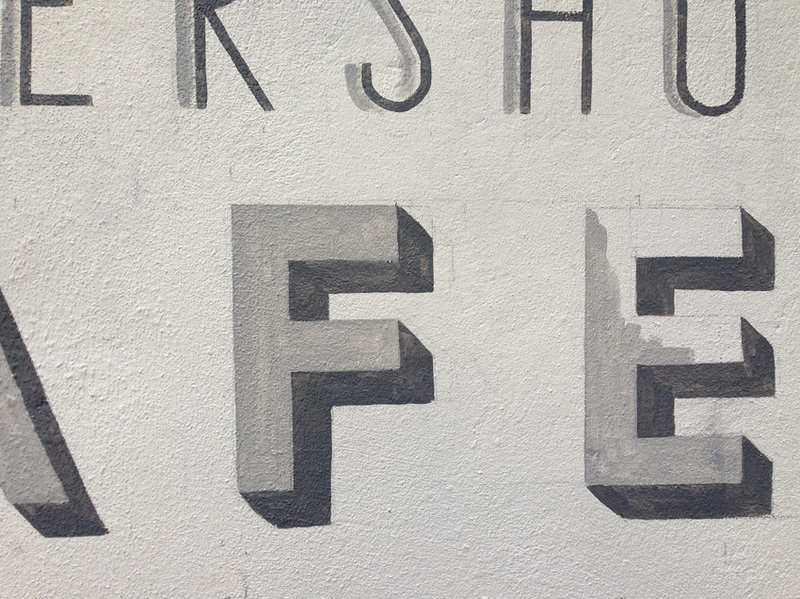 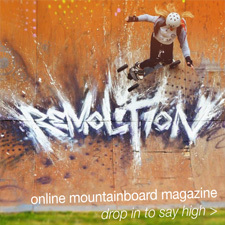 All freehand giving an authentic and genuine hand-crafted feel. 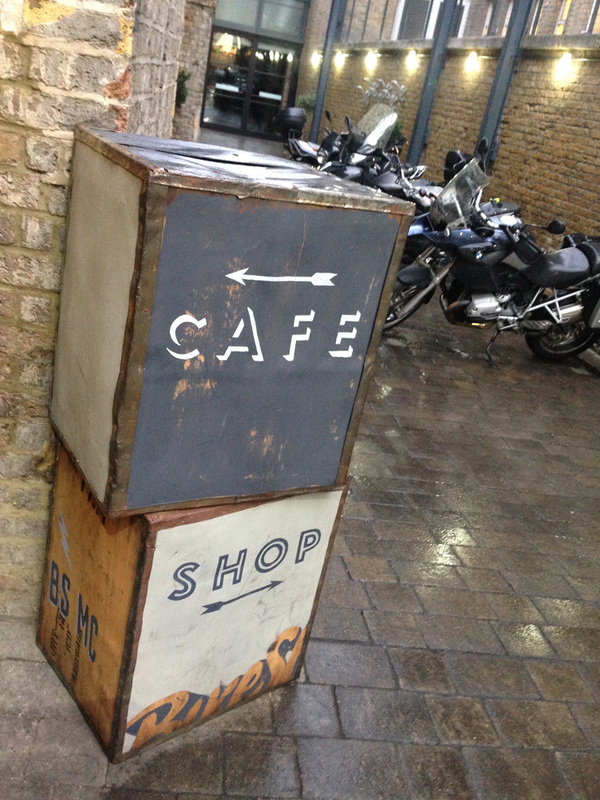 Combined with unique interior signage and artwork as well, such as paintings on reclaimed tea-chests and corrugated iron sheets.